Find deals on cheap electronics in this area. Discount Blu-ray players, Cheap digital media players including the AppleTV on sale, MP3 players for cheap including iPods on sale. Discount Audio video receivers as well as Cheap high-quality speakers. 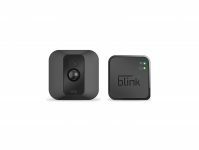 Amazon has a Blink XT Home Security Camera System with Motion Detection Sale, $79.99, free shipping. Expires Soon - Highly Rated at 4.1 out of 5 stars. Holiday Price! 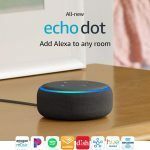 Amazon has an Amazon Echo Dot 3rd Gen Smart Speaker Sale - 3 for $69, $39.99 with free shipping. The cheapest way to try the Alexa smart speaker system. Rated 4.4 out of 5 stars. 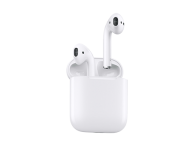 A new Best Buy Deal of the Day is now available, free shipping $35, free in store pickup. Ends tonight Midnight CT.